The bath tub can become a safe refuge for your indoor plants when you go away on holidays. Place your plants in the tub (still in their pots) and fill the tub with about 1cm of water. 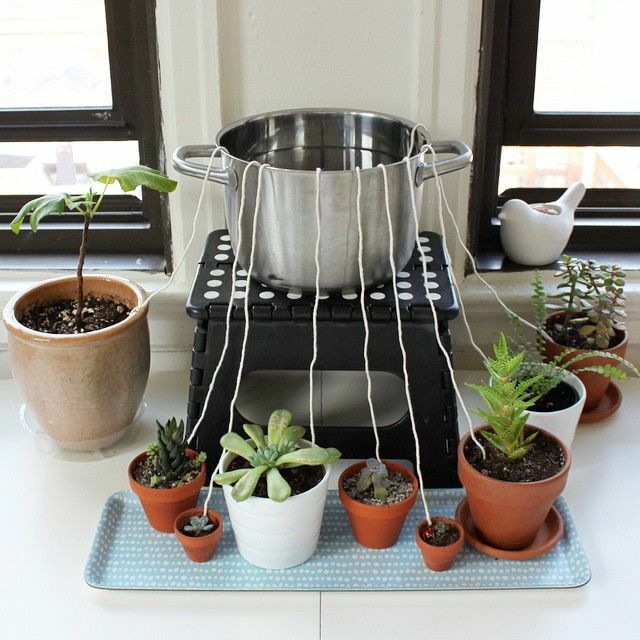 Plants should be able to live happily in this situation for as long as 3 weeks.... Keep your plants happy by misting them with lukewarm water, placing them near (but not in) water that will evaporate during the day, or if you are very serious, you can even get a humidifier for your plant. The bath tub can become a safe refuge for your indoor plants when you go away on holidays. Place your plants in the tub (still in their pots) and fill the tub with about 1cm of water. Plants should be able to live happily in this situation for as long as 3 weeks. 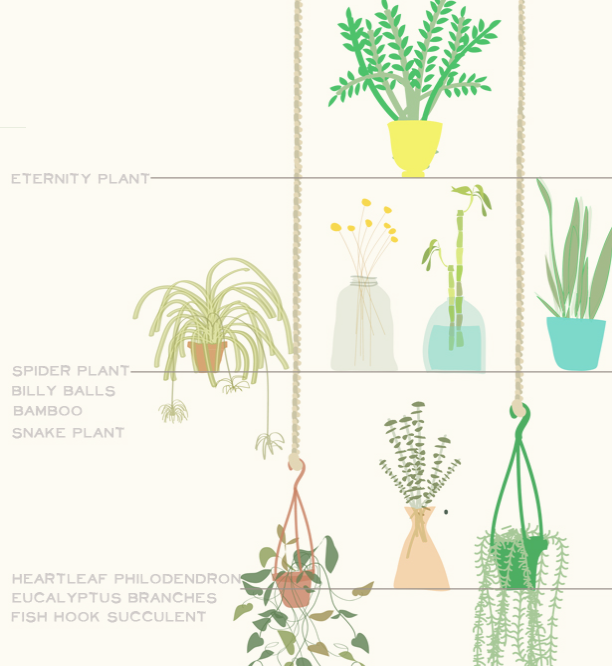 Repot your indoor plants in a light-colored plastic pot. Light colors deflect heat to keep plants cool and lower moisture loss caused by heat-related evaporation.